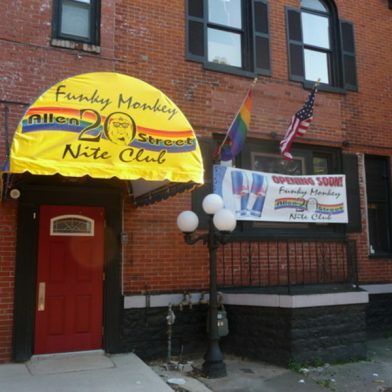 Gay bar in Buffalo’s Allentown neighborhood. FRIDAY & SATURDAY: The Allen Street Dance Party begins at 9:00 p.m. Discounted drink & shot specials from 12:00 a.m. until close.